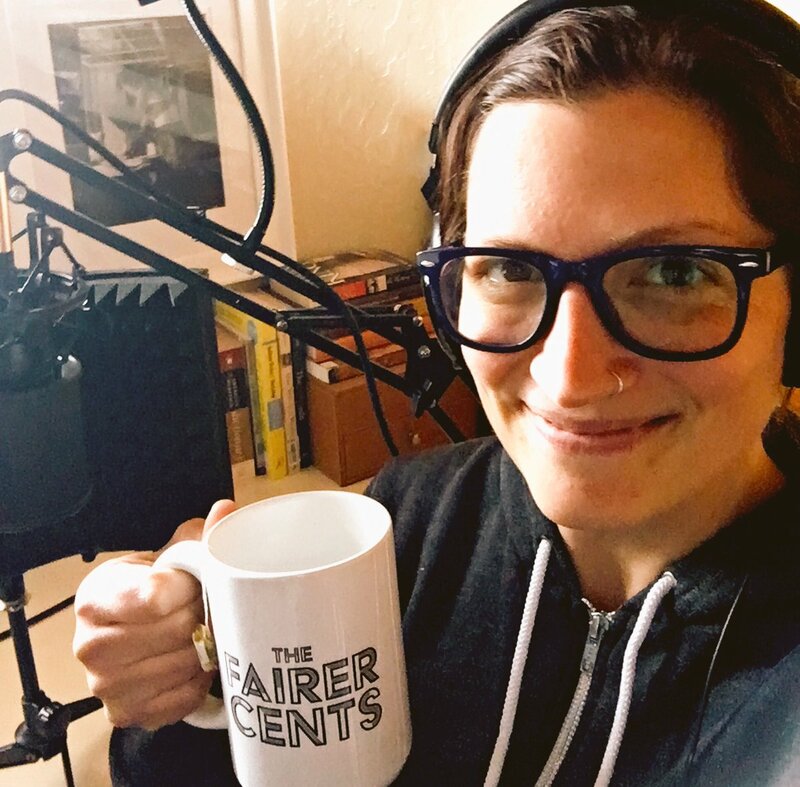 The Fairer Cents Podcast – Women, money and the fight to break even. When was the last time someone saying “You go girl!” actually changed your life? We’re all for cheering each other on, but we want to go deeper and look behind those happy epithets at what really makes money such a complicated subject, especially for women. This isn’t a podcast spouting financial advice. We aren’t sharing tips about how to make money on the internet. And we sure as hell aren’t talking about how to get rich quick. Join us if you’re down to dig into the stickier economic issues that disproportionately affect women, people of color, non-binary people and everyone who feels marginalized by our current money culture. This is about the fight to get economically equal. You’ll hear from women at different stages of their journeys, from different backgrounds and with different life experiences. If you want to hear from a more diverse range of voices, and not just the usual experts, then join us! 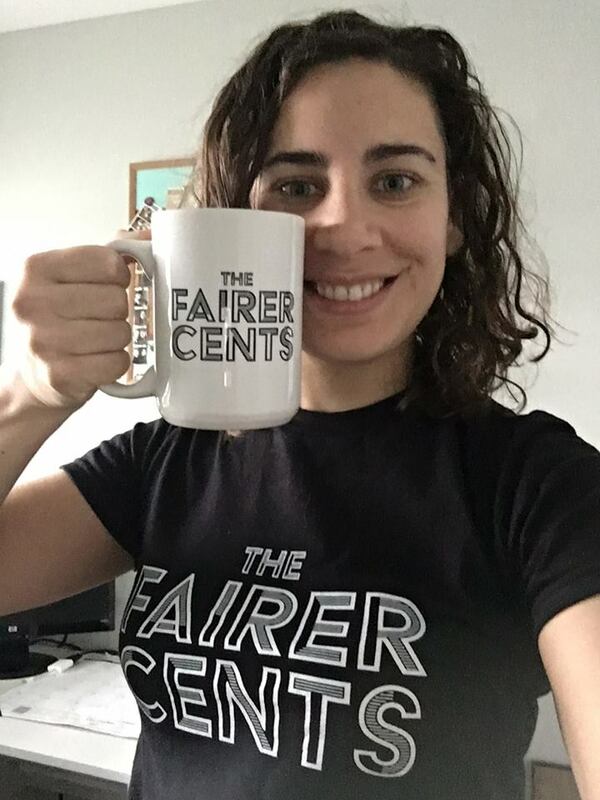 Because that’s what The Fairer Cents is all about.